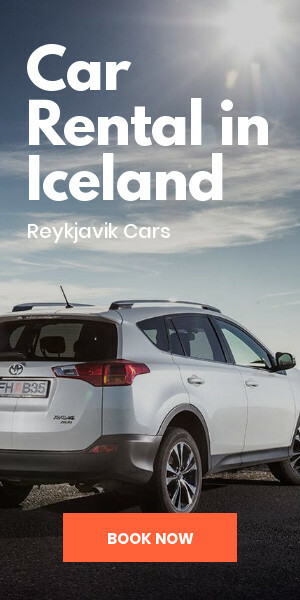 - Iceland 24 - Iceland Travel and Info Guide : Can You Visit Iceland in the Winter? 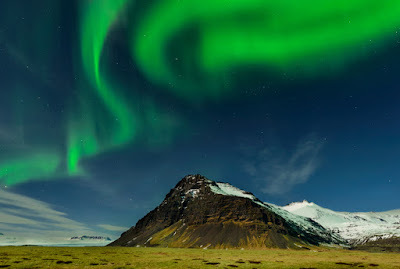 Many people planning a trip to Iceland are often curious about the best time of year to visit the island. Should they come during the summer months and take advantage of the good weather and endless sunlight of the Midnight Sun? 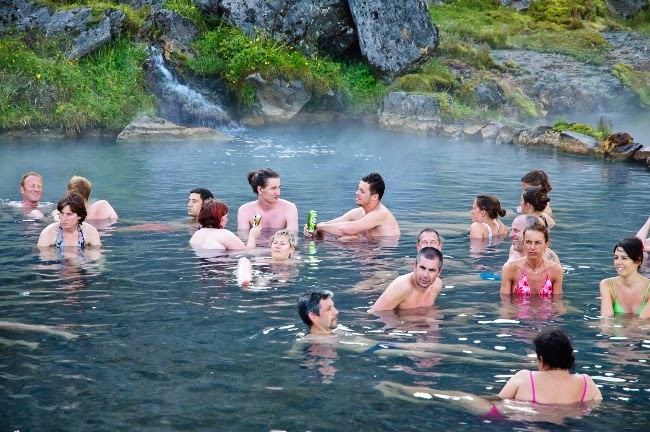 What about shoulder season (Iceland’s fall and spring), when prices are lower and there are fewer tourists? 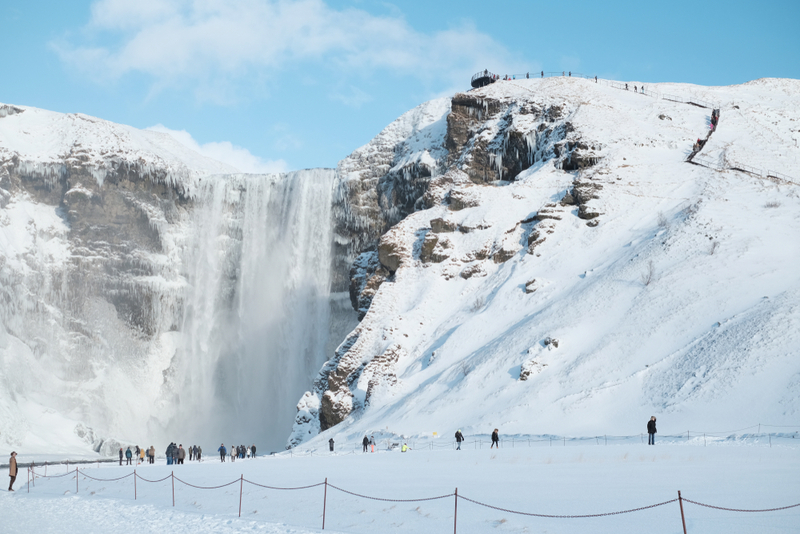 Some even wonder about winter, but think “Wait, can you even visit Iceland in winter?”. They picture a frozen little island covered with ice and snow. A land of subzero temperatures and night that never ends. You might as well go to the Arctic for vacation, right? Not so fast. 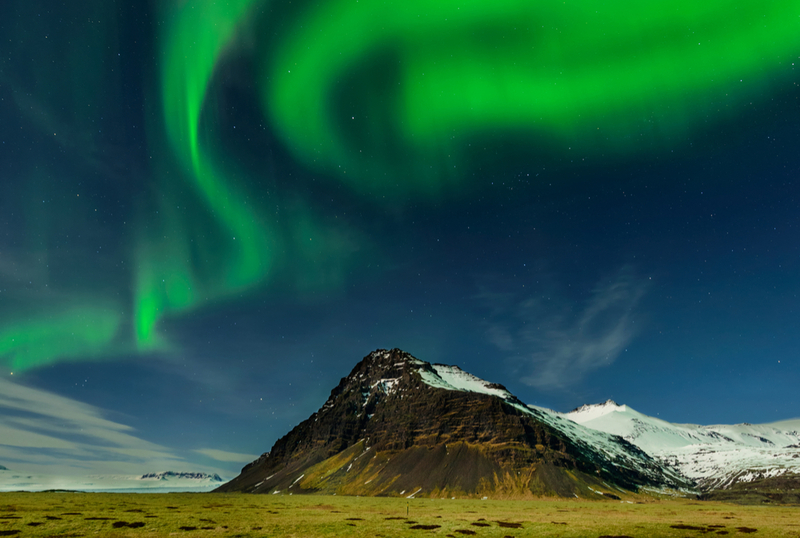 Winter is actually a great time to visit Iceland, for a large variety of reasons. 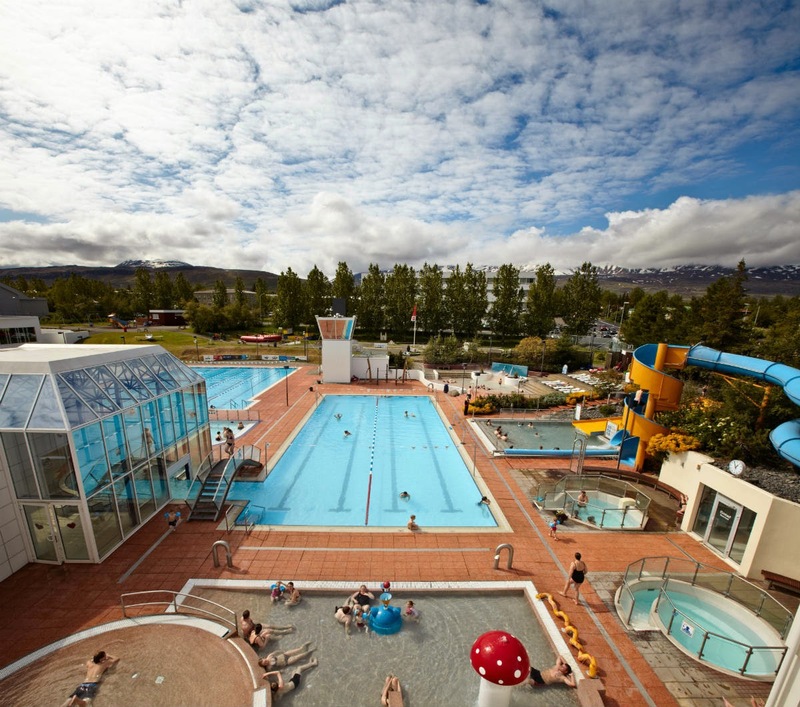 What are the winter months in Iceland? 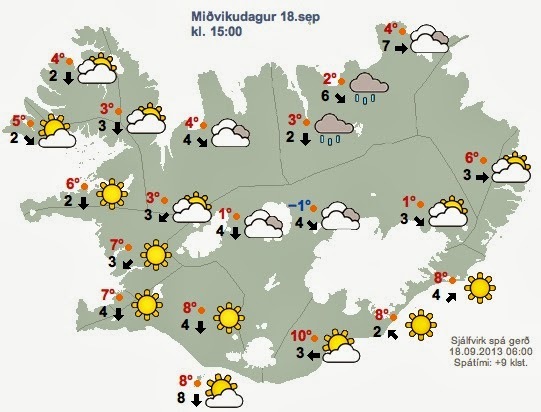 First off, let’s talk about exactly what constitutes winter in Iceland. 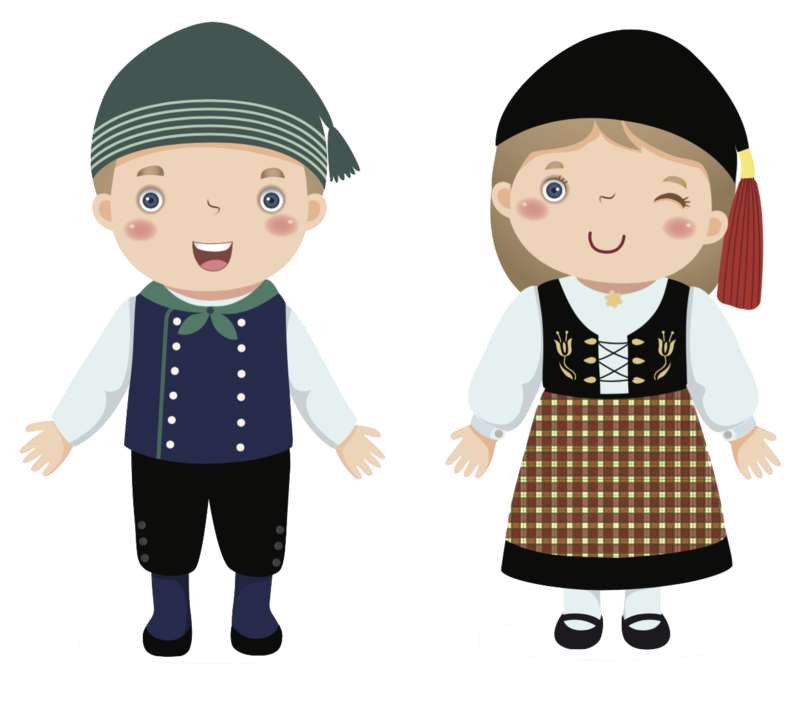 It might be a little bit different than what you are used to wherever you’re from. 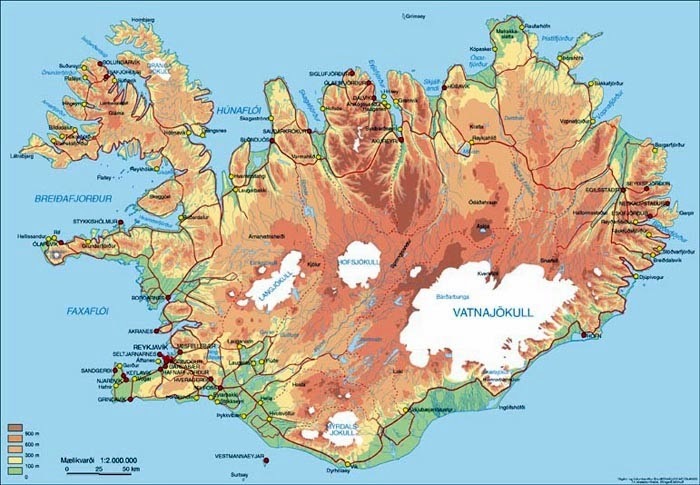 Iceland’s winter months are November, December, January, February, and March. It extends from the tail end of fall to the beginning of spring. It’s longer than winter in most places. 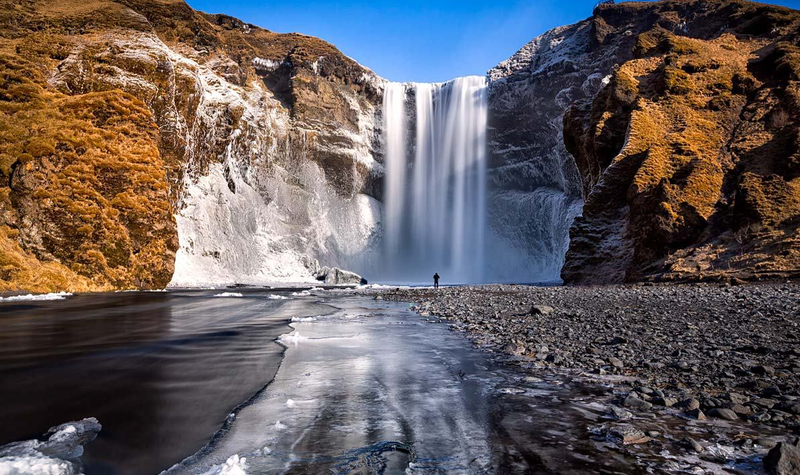 How cold does Iceland get in the winter? Let’s dispel one of the most common misconceptions about traveling to Iceland in the winter. 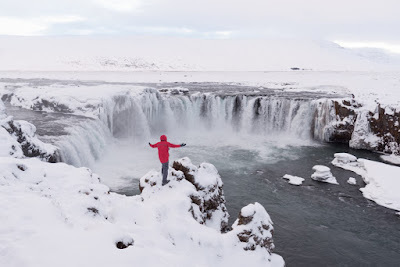 Iceland is not unbearably cold! It’s actually quite similar to winter in New York. The island is fortunate to be surrounded by the warmed waters brought to it by the Gulf Stream. So even though we’re located right below the Arctic Circle, it doesn’t really feel like it. Don’t get me wrong; temperatures fluctuate close to freezing (32 ºF or 0 ºC) during many of the winter months. It’s just that people imagine them as being much worse than they actually are. As long as you pack lots of thermal underwear, dress in the right combination of layers, and protect yourself against the wind, rain, and snow, you’ll be just fine. What months does it snow in Iceland? 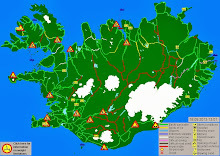 Iceland gets lots of precipitation throughout the year, and the winter is no exception. Temperatures in November and December start to dip into snowy territory. January, February, and March see their fair share of snowfall. Things start to thaw out in April and May just in time for the summer season. This is another prevalent myth about Iceland in the winter. Many people assume that because we experience non-stop sunshine in the summer that the opposite is true in the winter. Not quite. While it’s true that we do have reduced daylight hours, especially around the winter solstice. Late December and early January are the months that have the least amount of sunlight. You’ll only have four to five hours of full “day”, not including civil twilight. But the further you get from the shortest day of the year, the more hours of daylight you have to work with on your trip. You’ll regularly have days of seven to ten hours of sunshine, even in February. 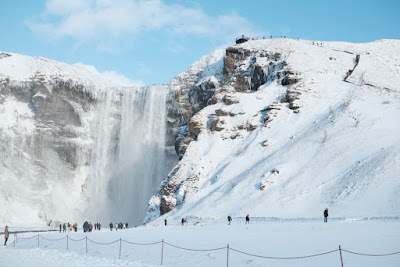 Are there any fun activities in Iceland during the winter months? Yes, of course! That’s actually one of the best reasons to visit at this time of year (besides low prices). Winter is when the Northern Lights are at their peak. You’ve got cold, clear, dark skies just waiting to be lit up with Mother Nature’s breathtaking light show. Another popular winter activity is Iceland’s glacier. 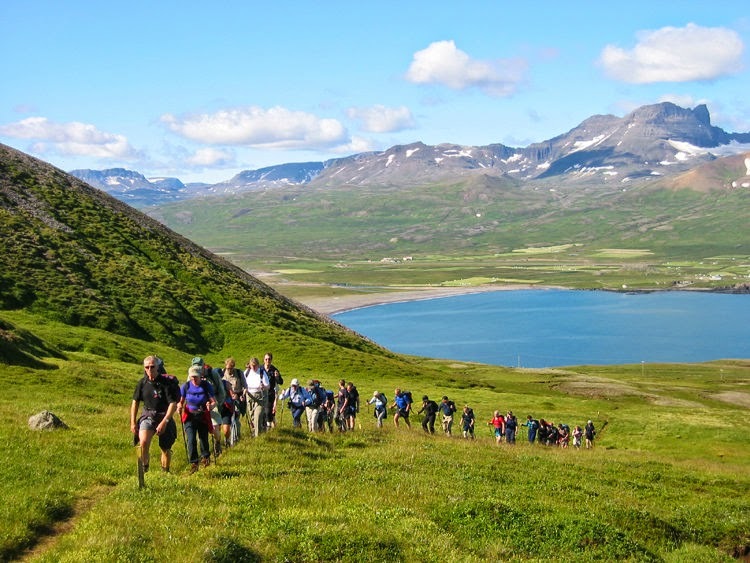 There’s not just glacier hikes, ice cave trekking, and glacier cave exploration. You’ve also got snowmobiling and other outdoor activities. You can’t do these things in the summer, which means winter is ideal. In a word, yes! You can absolutely visit Iceland in the winter! And it’s one of the best times of year to visit the country. 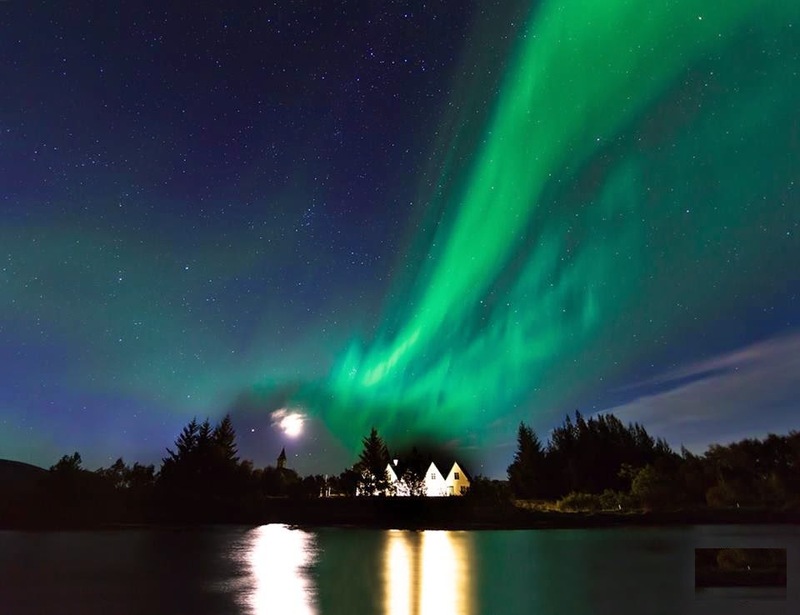 From the Aurora Borealis to cheap car rentals to outdoor activities like glacier hikes to fewer crowds, there are tons of reasons to visit. Start planning your trip today!